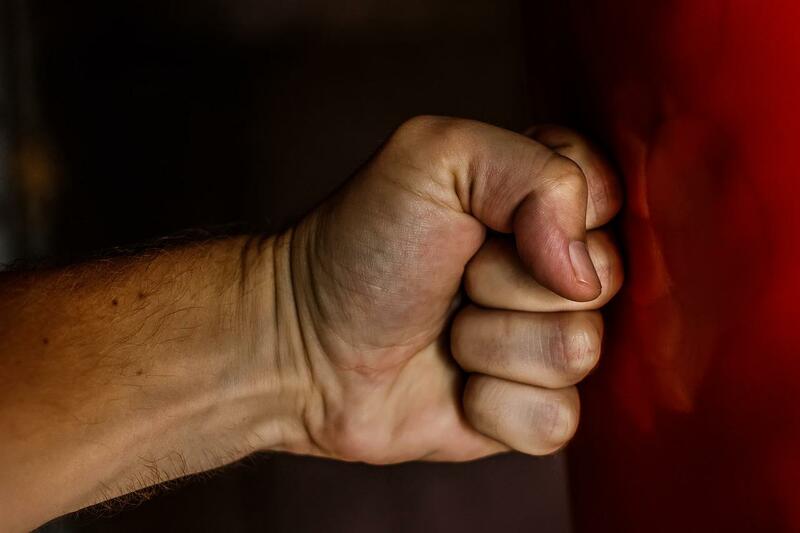 WHY IS THERE MORE VIOLENCE? MINI ICE AGE FOR AUSTRALIA OR NZ? Back from vacation, and “back in the saddle” again. Had a great time visiting Dena’s relatives in Alabama, then we went through Dalton, Georgia, then Chattanooga, and then Nashville, Tennessee. Requested MBOs all along the way. THE GENTLE WAY III: Joe wrote: "Buy this book, read the stories, implement the modality, and live a life of most benevolence. Miraculous miracles happen on a daily basis when I use MBOs. Me being a metaphysical individual, this modality is the simplest to implement, without the need of any offerings or other requirements to achieve wonderful results. And best of all, it keeps your karma most benevolent! Can you say win/win?! “Anywho, there were a few stories in this book that prompted creative ideas for myself and the lives of others. Just imagine if everyone used this modality as a daily way of living! Oh how benevolent this world would be if this were true! Thank you, Tom T. Moore, and others who share their experiences. Since February of this year, my life has truly been most benevolent!" Arthur writes: I just wondered if it is just my imagination that every newscast shows more hateful behavior than ever? Even the police across the country have no hesitation about shooting people in the back whether they are armed or not; road rage is building up each day; is this what we can expect in the future? Are people taking a tip from the president? Thinking it is good to be rude, arrogant and downright ill mannered? 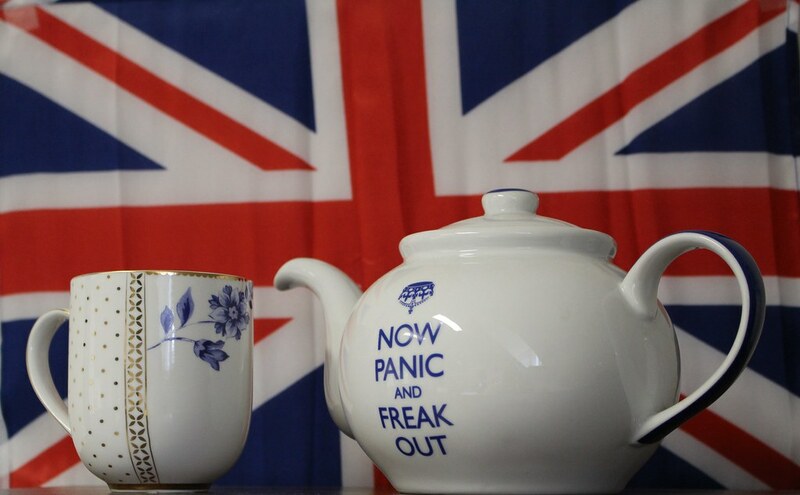 Also what does the future hold for the UK after Brexit? Thank you very much for teaching us so much, which has helped so very much, MBOs have become a constant in my life, my next task is healing my back and legs that I injured two years ago. 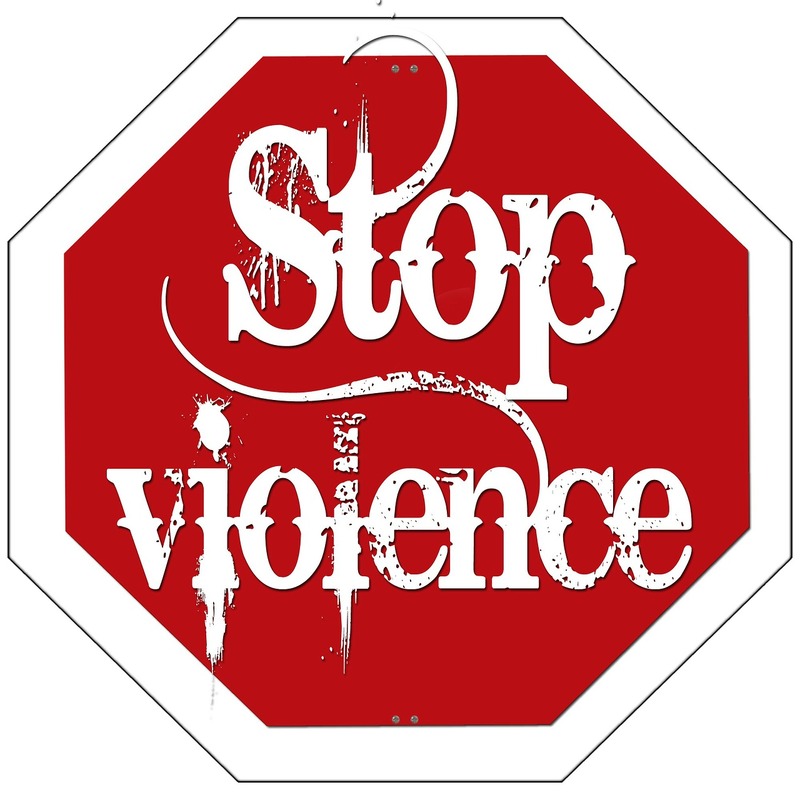 Gaia, it seems there is much more violence these days. What are the reasons? There are obviously several, Tom. Foremost is that you are slowly leaving the third focus behind, and yes, it is like a birthing pain, as the past wishes to cling to you. Had you not reached that level of the Harmonic Convergence in 1987, this time would be the time of truly horrific events happening. But instead, you could say these events were reduced to a level that will not result in annihilation. Still, there are many on the planet that wish to leave now, as their soul contracts do not extend any farther. Keep reminding your readers, Tom, to imagine sending white light and love all over the world—daily if possible. That will have a great, positive effect, as you all will see amazing things occur. Many more people need to do this, and many of your readers are those that just read, and then take no action. They can no longer sit on the sidelines and observe, they must fully commit to making the world a better place. That includes joining in when you request that they say Benevolent Prayers. Yes, it is faith they must have that they do make a difference, but you will see benevolent events occur that may seem like a coincidence, but are not. You made the difference. Colin writes: Could you please ask Gaia for an update on the expected outcome of Brexit (Britain exiting the European Union) for the UK and the EU. It would also be great if you could ask everyone to do a BP for Brexit to be successful and beneficial to the UK and all of Europe. Gaia, what is the highest probability for the UK’s future with Brexit? A mixed future, to be sure, Tom. There are no bad decisions, just decisions and what lies upon that path. They will do their best to make it work for them, but will find it onerous to have to negotiate as an individual country, what would have been much easier as part of a group. Millions of pounds will be spent in these activities. Some of the agreements will favor the UK, but many will not be at a level had they remained in the EU. There will come a time in the future, where they will probably rejoin the EU, but that will be several years. In the meantime, they will see a number of businesses relocating to the continent to enjoy the advantages of being part of the EU. Immigration will slow down for a while, but in the long run that is not beneficial as immigrants come with a determination to better themselves, so they are quite motivated and contribute to a dynamic society. This is another of those resistances to change. This question came from Mary, but can’t find the email. Gaia, will the records of the existence of Atlantis and Lemuria be rediscovered one day, and if so when? Yes, in the future, Tom, but it will still be sometime; even with the information you provide one day about their history, there will be resistance on the part of the Egyptians who know of these records—at least of the Atlanteans. For the Lemurians, there is history of their existence, yes in China and a couple of other places. It will take a concerted effort to locate these. When the waters of the world rose, much was lost, not only lives but the histories of people who lived during those times. I saw a book in my library that the Pleiadians said Atlanteans and Lemurians not introduced until 32,000 years ago. Should I adjust my numbers as I was given around 60,000 years ago? Stick with your numbers, Tom. Mr. Meier did not receive his information correctly, I can assure you, and you will have confirmation on this. You could say that some of Mr. Meier’s information was "pulled out of a hat." Maggie writes: In your newsletter last week, Suzanna asked about the “veil” that humans have which blocks their soul knowledge. It occurred to me that this veil around the Earth must be the primary of the four negative energies that Theo has hinted at. Humanity’s entire existence is about having this veil and overcoming the pain of separation from the ALL THAT IS. I’m going to guess that two of the other negative energies are: the distortion which forms when we can only see physicality, and the timeline put in place around the Earth(s) which makes us believe things occur in sequence. Would you please check with Theo? Thanks for all you do to bring us The Gentle Way. Gaia, would one of the negative energies we have spoken about before be the veil around the Earth? No, not the way the question was asked. The veil just is. It works within the context of all the negative energies. Would another possibly be the distortion of only seeing physicality? What about the space-time continuum? Yes, in a way, Tom. I know that your readers are working to decipher what the four negative energies are, and these questions are certainly reflective of this thought process. 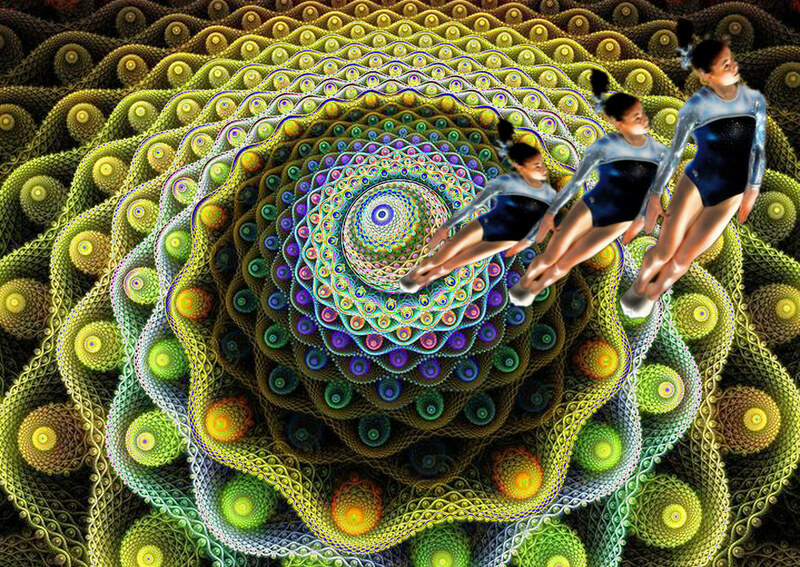 The space-time continuum is all part of the negative energy cocoon, shall we call it. Each of you not only lives within this negative energy, you are this energy. Otherwise you could not exist for very long. That’s why all the ETs that visit this planet must have protective energy suits, we’ll call it, to protect them, and why they cannot stay long on the planet. Simon writes: I very much look forward to your weekly messages, often checking the computer several times on Thursdays to see if the latest message has been published. I am somewhat intrigued by the energy waves mentioned in your newsletter of 30th June and would appreciate you asking Gaia for further information. Am I correct in assuming that the whole solar system will be passing through these energy waves, and that they will cause some “turbulence,” which on this planet will result in increased tectonic and volcanic activity, plus significant tsunamis (even in areas which rarely experience these activities)? If so, is it likely that the “activity” will include an Atlantic Ocean tsunami caused by the Canary Islands volcano slipping into the seas? Do these energy waves originate from a specific location (a central sun / source?) and then radiate out... or are they somehow at fixed locations within space? If the latter, what causes them? Apart from helping us evolve further along fifth focus (hopefully without pain and suffering), what else will their effect be for us humans (plus other lifeforms)? Increased psychic abilities? Unlocking of DNA? Even in adults - or only newborn babies? Greater tiredness? Changes in our perception of time so that we stop feeling tired and rushed all the time? Other things which could be seen as “completely outside the box”? My knowledge of the energy waves and how our passing through them is so limited that I might not be asking the best questions, so I would welcome hearing anything else that Gaia can tell us that we humans need to know. Gaia, what changes will be the result of passing through the energy waves? This includes your changes and human changes, and where did the energy waves originate? The energy waves came from waves sent out from the center of the galaxy, Tom. That would be the easiest explanation for you and your readers. Nothing, you understand, is by happenchance, so this was conceived and planned long, long ago in anticipation of our passage through this part of the galaxy. It is all part of Creator’s design as part of the Earth Experiment. There will be a boost in not only your energy but mine and every single living thing on this planet. It will assist you in raising your vibrational levels in the fifth focus. Yes, there will be energy that will be difficult for those people who have a lower focus to live in, but that is part of progress, evolution is a better description. You will see many benevolent changes on Earth in the coming years, Tom. Younger people will look back at this time period in the coming years and will feel very disconnected to it, as their vibrational levels will continue to rise. That’s enough for now. Gaia, should I adjust the average number of lives our soul fragments have on Earth, as Kryon was telling an audience they had over 1,000 lives each? No, Tom. The information you were given is solid, shall we say. Kryon was saying that for effect. As you were told before, no one is perfect in their reception, and even when you are, there are times when a channel will be given information to dramatize a point. So, stick with the 600 to 800 lives average. Just remember that you have had thousands of lives, just not on Earth. So if we “split hairs,” you could say that Master Kryon was correct—you have had several thousand lives. For my new readers, Antura is my “brother on another planet.” He’s a member of my soul “cluster,” and was introduced to me by Theo in 2008. Since then, I’ve asked him thousands of questions and obtained information never seen before in other books and publications. Check out my book FIRST CONTACT: Conversations with an ET. Below are more questions I recently asked. Previously, I published a photo Linda had sent of an ET scout craft and drones she shot from her apartment house in New York. She asked if any came out of the ocean. Antura, Linda wants to know if any of the ET craft come out of the ocean where she lives. The craft are capable of operating underneath the ocean, but in this case there was no need. Kristin writes: My daughter and I were driving home in Connecticut a few years ago around dusk. As we stopped and waited to make a left into our driveway on a pretty busy road, down the road (with cars driving behind it) came this extremely low flying object as wide as the road. It had a rounded front with lights and a narrower back. We turned into our driveway, so we saw the back as well. We live near a very small airport so my husband insists we saw a helicopter. Even so, a helicopter would never be flying so low and there didn’t seem to be noise like helicopters have. No one reported this in the paper or in town Facebook page. Can you tell me what we saw? If an ET, have we been visited before or was this just coincidental since I read your newsletters? Antura, was an ET scout craft coming down the road a few years ago, when Kristin and her daughter were turning into their driveway off a busy highway, and if so what about other cars who must have seen it too? I checked our records, Tom, and yes, that was an ET ship, but not from ours or another Sirian ship. The other cars were really not sure what they saw, as it happened quite fast. It was fast enough that no one became afraid. I can’t find who asked this question. Antura, when a scout craft witnesses violence, do they continue to record their readings, and were they aware in advance that violence would occur? Good question, Tom. In the many cases of a large event, such as wars, they are aware it is going on, and yes, they collect readings. Remember that we are under the regulations of the Earth Directive. We cannot interfere with what is happening on Earth. These advanced scientific collections are just as important to record violence, as it is to record love, and compassion, and generosity. I got the bright idea that since we would be driving through rural parts of Alabama, it would be nice to video a scout craft and put it on Youtube. Before more questions, is there any possibility that you, or one of your teammates, or crew could possibly buzz Dena and me on our vacation? We will be driving through rural parts of Alabama and I assume Tennessee. It would be nice to video one of the scout craft. Of course, it would be even nicer if we stopped and said hello. Greetings. Yes, I know you thought much about this, Tom, and probably we can arrange a flyby, so be sure to have camera ready. Well, it did not happen. I was perturbed, to put it mildly as possible. Good morning, Antura. You are on my mud list or worse. Yes, Tom. I did ask for permission and was prepared to personally go, but was denied. Since it was just the two of us, why, as I even requested MBOs that no one else be around or if they were, they would not be frightened? Yes, again, this came from higher up the food chain, shall we say, Tom. I guarantee I wanted to. But your plan to make it public was felt to be a little too much at this stage. Had you not planned to publicize, it would have been acceptable. We have been instructed to keep the ships at a distance. 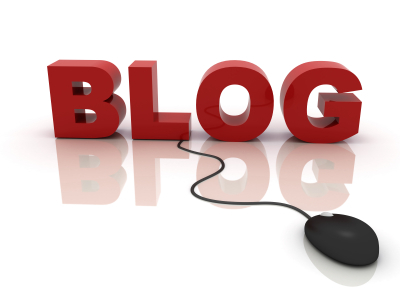 Matt writes: I started following your blog about 4 years ago and have felt drawn to follow your newsletters regularly. I do have a few questions for you as I was, for some reason, reluctant to ask before. When I was younger, I started to take interest into phenomenon (then) of UFOs and aliens, though my initial thought was always fear for some reason. After a while, I had stopped myself from being drawn to look at those materials as it was getting to be overwhelming for me to sleep at night. I should mention that I am from a small town called Ashburnham in Massachusetts where a famous alien abduction case was investigated regarding a woman by the name of Betty Andreasson. There was a book in our local library that was written about her experience. After reading the book, being so close to home when I was younger, I stopped following any info regarding the subject matter. Fast forward to around 2013, I began taking interest again with the subject matter and stumbled upon your blog and have been following as I said regularly. I started late last summer at night after I would return from the gym very late, requesting MBOs for any benevolent consciousnesses pilot crafts to show themselves if it was safe for them to do so. I must say being in a rural area, it’s hard to distinguish objects way up in the sky as satellites or spacecraft. Last night I think I finally had an interaction with something. Late last night 7/19 at around 12am, did I witness a craft flashing, and if so who were they? Is there any significance to my fear of UFOs and aliens when I was younger? On June 4th, 2017 in the morning hours, I was setting up video equipment for a graduation ceremony and we noticed a low flying plane, so I decided to take some photos as it was really cool and flying low. Upon review of the photos, there’s a white round ball of light that’s about the same size as the plane flying in the picture. But wasn’t visible to the naked eye. Was this an ET craft, and if so who were they and what was their interest that morning? Is there any other advice in contacting benevolent consciousnesses beyond an MBO that I normally would ask? I would like more interaction, so could you assist me with asking for more interactions with benevolent ETs? Thank you for your time and I really appreciate the work that you do as it has been inspiring and I cannot wait for the day we have open contact with our space brothers and sisters. Antura, on 7/4 was the flashing light Matt saw an ET craft, and if so who were they? Yes, it was a spacecraft. One from his home planet, or at least from his area. It was just a small reminder. Here we would have to get into names, and so generally we can say they were not from the usual suspects. Why does he have a fear of aliens? Was he ever abducted? No, but his fear dates back to those turbulent times of the Great War, Tom. His planet was destroyed. What about the ball of light he saw on the video he shot in 6/14/17? Yes, that was another ET craft. Most people would dismiss this as some sort of reflection. It was partially cloaked. Donna writes: Here's one from yesterday. I have an elderly friend in the hospital and she needed to be transferred from a chair to her bed. The nursing staff mentioned that they would use a "purple chair" to transfer her. I had never seen this before, but they have the patient lean forward and hold onto a bar while they kneel on this "chair" that gets turned around and backs up to the bed. The seat moves away and the patient then gets released to sit on the bed. Her son was in the room when they were discussing using the "purple chair" and he was very concerned because she had gotten very upset when they had used it before. I quickly said a BP under my breath: "I ask any and all beings to keep Rita calm and may the transfer go more smoothly than she can hope for or expect." Well, the transfer did go very well and Rita did not get upset. Her son told her what a good job she had done! Later, I thanked the Angels for their help. Also, we had a very heavy thunderstorm with lightning as I got to the hospital and parked my car. Walking with an umbrella was scary, but I said my MBO to keep me safe right before I got out of the car. I feel so much closer to my Angels since I started saying MBOs and BPs almost 7 years ago. Sometimes I even feel a little tingle on my head after I say one, and I know they are telling me "message received"! As always, many thanks to you, Tom! Emily writes: May you and your family be well in all areas of life. I have some questions regarding what happens to us after we pass. When we are in that questioning assessment stage right after we pass, before we become in the full knowing, are we aware or conscious of what we as humans could have, should have, done, etc.? Do we realize how maybe we should have listened to someone or allowed ourselves to be more open to other ideas, other people's opinions, etc.? Do we acknowledge that we as humans were wrong or incorrect in our thinking or choices? Theo, do we review our lives after we transition, before we are aware, or after? Good question, Tom. You do so after you become aware, as first the rest from this present life, which as explained can be longer or shorter using Earth terms, as you know there is no time on this side. Then the review is quite fast, as there is no need to drag it out, you could say. You could equate it to a computer screen where different pages pop up quite fast. Cheryl writes: Thank you so much for your newsletter I look forward to it every week. I use MBOs multiple times every day and love the feeling of having some control over my life as a result. Could you please ask Gaia if there will be a mini ice age in Australia, in particular the state of Victoria, in the near future and if so does she have any advice regarding surviving it? Gaia, any probability of any part of Australia and/or New Zealand having a mini ice age in the near future? Neither will experience this, Tom. Only the area in southern Canada and around the western Great Lakes. 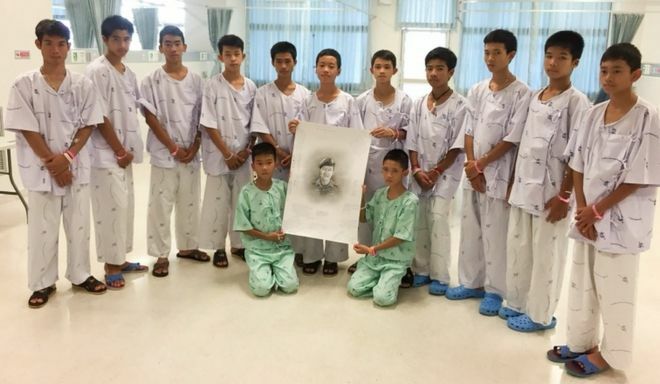 Mary Ann writes: Isn’t it amazing how the world came together over concern for the Thai soccer boys and their coach? That lifted us a few dimensions. Would you ask Gaia how much good these beautiful children and their coach did for humanity and Gaia? I’m sure it was a soul contract that they go through this experience to afford the rest of us a chance to come together in support of their rescue. In these days of lots of ugly behavior being revealed, this was a beautiful experience for all of us. Gaia, can you comment on how the world came together on the rescue of the Thai boys from the cave (and their coach) and the water pump that failed? Yes, it was a miracle of sorts, Tom, as many people around the world did pray for the rescue of the boys and coach. I will add that your readers had a larger impact than all the people who silently prayed, because of saying the Benevolent Prayer out loud. You had hundreds of people saying that same prayer out loud, which resulted in great energy. 1. What happened to Dr. David R. Hawkins when he was made aware of the total suffering of mankind? 2. Has Dr. Hawkins had more than a 1,000 lives? 3. Dr. Hawkins during his lifetime said he got "Invitations to leave" meaning invitations to die right there and then. Why was he given so many potential exit points? 4. The film The Big Blue (1988) calibrates at 700 on Dr. Hawkins' map of consciousness. Why does the film calibrate so high? Theo, how many lives has Dr. David Hawkins had? He is in the last quadrant of a mature soul, Tom, but still has many lives to go. He would be in the 700s now. Why did he have multiple exit paths? He would not have stayed around, had the Harmonic Convergence occurred. He was here to push people along and give guidance. Why did the film The Big Blue calibrate 700 on his Map of Consciousness®? It was his opinion, Tom, that the film was of excellent quality and message. What happened when he was made aware of the suffering of mankind? It caused him to work to alleviate suffering. 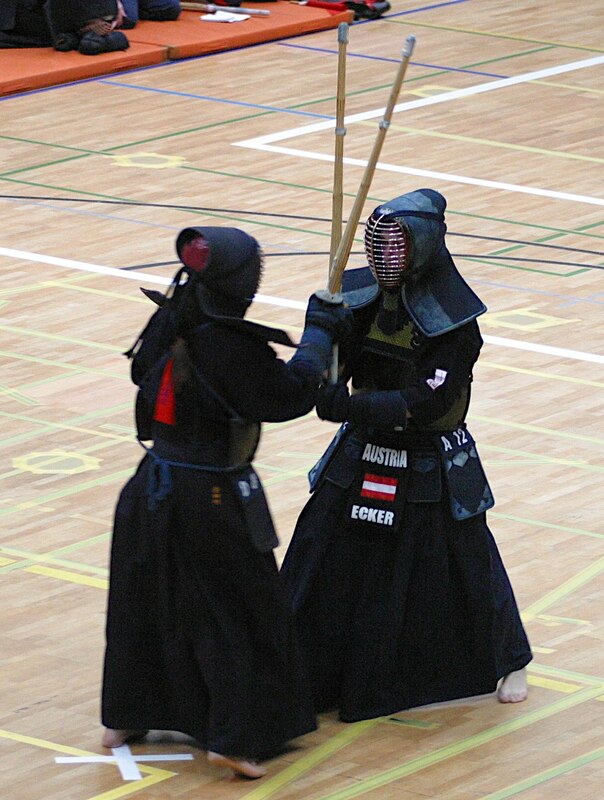 The sports of Kendo and Fencing are both sports based upon real life combat with swords. 1. Is the soul interest of its professional Kendo and Fencing participants a soldier or an athlete? 2. Is having a life participating in Kendo or Fencing to prepare the person for a lifetime in the past where they will have real life duels or combat with real sword fights? Theo, are the soul interests of professional Kendo and fencing participants sports or soldiers? Here it can be either or, Tom. Both are sports, this is true, and a person exploring all types of sports will come across these during one or more lives. At the same time, a soldier may wish to attain skill in a sports setting prior to a life where they will have to use the skill in battle. So, to answer the next question, yes, many soldiers have to study this skill. It can mean life or death.